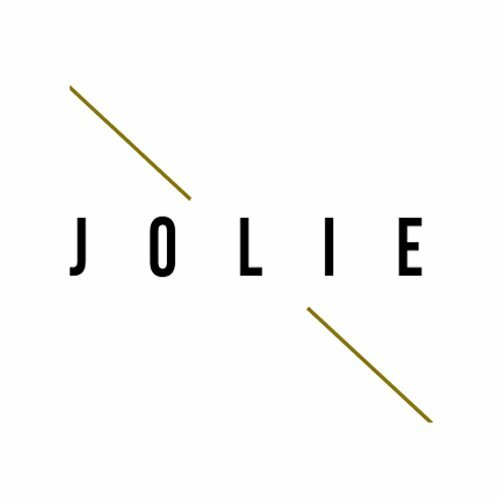 At Jolie Concierge, through our daily interaction with clients, we create connections and relationships that build customer loyalty and serve the needs of our consumers around the world. Jolie Concierge is proud to count among our clients a variety of high profile clients from around the world. Our members are typically comprised of high net worth individuals or large families whom are in business, entertainment, athletics and politics. Jolie Concierge’s client list is confidential and we do not disclose information about past or current clients. We will however be pleased to provide you with references upon request.